A root canal, also called “endodontic treatment”, is used to remove infection from the roots of the tooth and relieve dental pain. It is a very important procedure because it allows us to save your natural teeth so that you can keep them longer! Natural teeth are far superior to anything that we can manufacture. 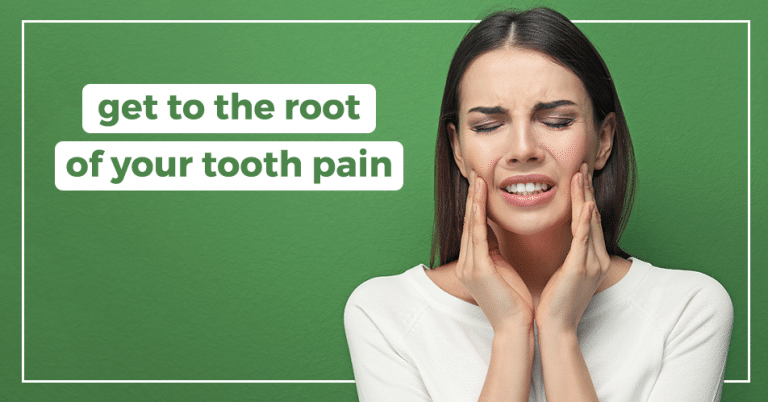 If you have tooth pain or have been told by your dentist that you may need endodontic therapy, please call our friendly team at (662) 862-7434.